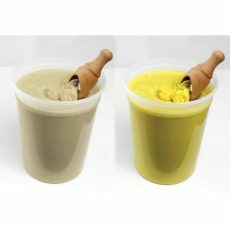 100% Shea Butter whipped with fragrance of your choice. Please specify the scent at checkout if not listed. Whipped Shea is sold by 8oz volume. 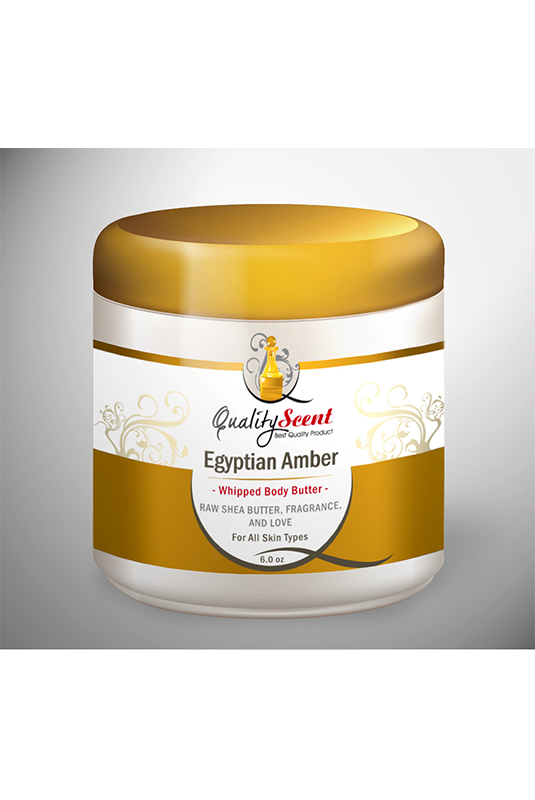 Transform an ordinary day into something extraordinary with Quality Scent whipped shea butter body cream. 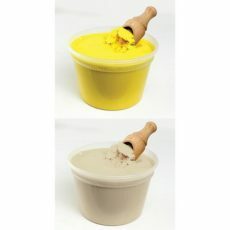 Brimming with the goodness of pure whipped African Shea butter. Choose from our list the fragrance you would like to added such as peppermint, lavender or even Mango butter fragrance oils. It will surely arouse your senses from the moment you put it on. It is the ideal moisturizing solution to replenish winter weary skin and restore its natural beauty. 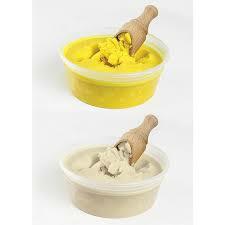 Hand blended from only the finest ingredients, it quickly absorbs into the skin without leaving any greasiness behind. 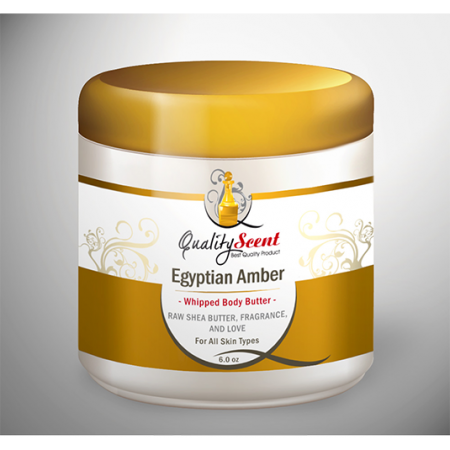 Best Shea Butter around… I love the almond scent but there are plenty scents to choose from.